The activist makes a good case for rejecting the insurer’s $52 bln Express Scripts deal. Yet his argument – Cigna is paying too much for a target threatened by regulation and Amazon – was evident months ago. And the window for enlisting other arbs to his side has already closed. 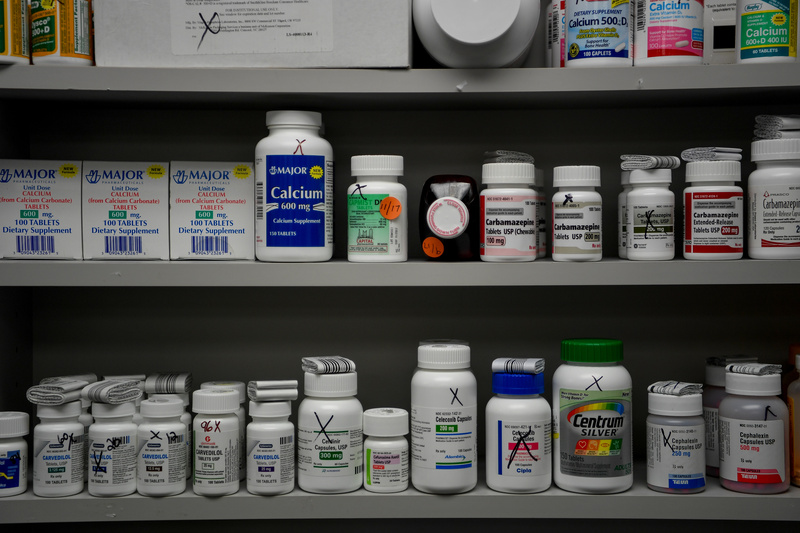 Bottles of medications line the shelves at a pharmacy in Portsmouth, Ohio, June 21, 2017. Activist investor Carl Icahn urged Cigna shareholders to reject the health insurer’s $52 billion acquisition of pharmacy benefit manager Express Scripts in a letter released on Aug. 7. He cited regulatory risk from the government’s efforts to limit drug manufacturing rebates, competitive risks from Amazon’s likely entry into drug distribution, Express Script’s loss of major customer Anthem, and the premium being paid. Icahn said Cigna should repurchase shares and pursue a partnership with existing pharmacy benefit managers instead. He did not disclose his stake in Cigna, but the Wall Street Journal reported that he and his affiliates own about 0.56 percent of the insurer, or more than $250 million of stock. Icahn also said he is shorting Express Scripts, but did not disclose the size of the position. Cigna’s shareholder vote on the deal is scheduled for Aug. 24. The record date of share ownership for voting was July 10.